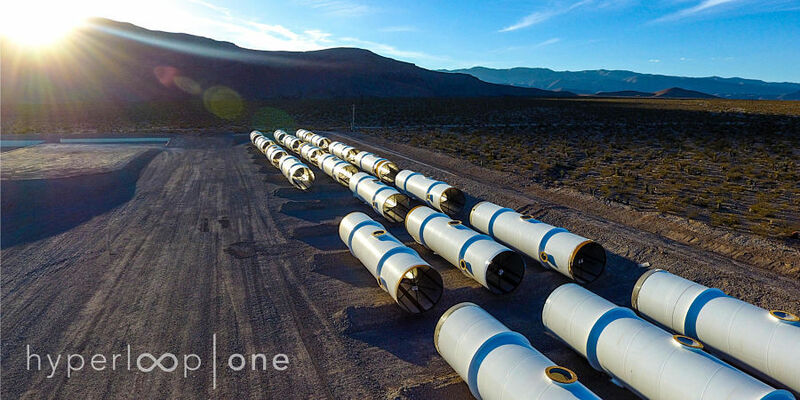 Hyperloop One says it will begin formal testing in the coming months as it aims to revolutionize the way people and goods are moved. It comes a week after the U.S.-based firm released footage of its full-scale test site (DevLoop) in the Nevada Desert. Hyperloop technology uses magnets to levitate pods inside an airless tube, that can then be shuttled at speeds of up to 1,200 km per hour. Its developers claim it will offer travel at almost twice the speed of airlines- yet for the price of taking a bus. "If you think about it, the Gulf region doesn't have a built up international rail network.[... ]..So it's really an amazing opportunity, we think it's the biggest opportunity for Hyperloop in the world." He adds, "If you can move within 300 miles within 30 minutes, it redefines the meaning of a city." Hyperloop One's CEO also believes the system will provide huge opportunities for the future of manufacturing in the region, as the Gulf diversifies away from oil. "Right now we don't have a transportation backbone that was constructed for today's on-demand economy; we have something that was constructed for a previous manufacturing model. So when I think of the desire across the GCC here, the U.A.E. and elsewhere, to decrease the reliance on oil and build a manufacturing base, a research base, a high-tech infrastructure, and manufacturing as the core of that, I really think that Hyperloop could really be a part of that infrastructure that enables that next generation of manufacturing to emerging here," says Lloyd. Hyperloop One will be among numerous technology pioneers taking part in the first-ever Global Manufacturing and Industrialisation Summit, to be held in Abu Dhabi next week. At the event, autonomous transportation and other hotly debated technological advances of the Fourth Industrial Revolution will be discussed by manufacturing experts and industry leaders from across the world.